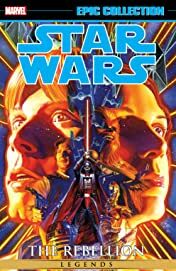 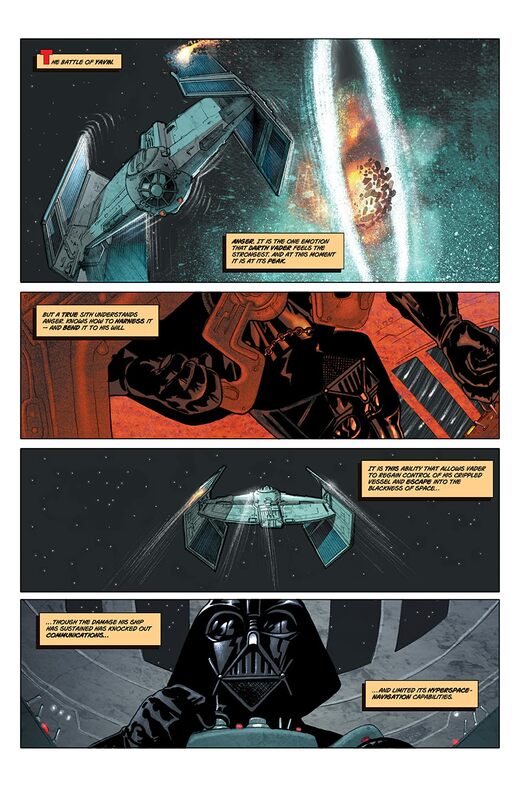 Collects Star Wars: Empire #7, 14, 16-18, Star Wars: Vader's Quest #1-4, Star Wars (2013) #1-12. When the Death Star falls, what will happen next for the galaxy? Find out in this collection of tales set in the immediate aftermath of Star Wars: Episode IV A New Hope! 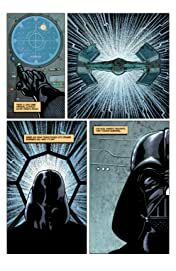 Stinging from defeat, Darth Vader is consumed with tracking down the Force-strong young pilot who destroyed his battle station. 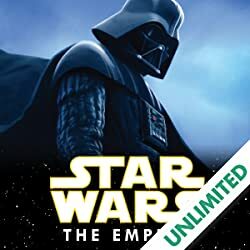 What would it mean for the Empire if Vader and the evil Emperor Palpatine discover Luke Skywalker's identity? 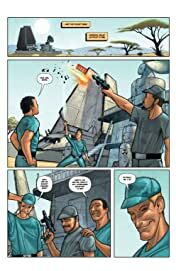 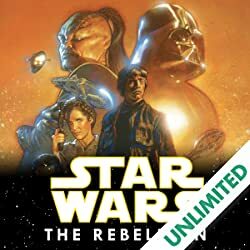 With the Rebellion emboldened, Princess Leia leads a stealth squadron, Han Solo and Chewbacca face off against the bounty hunter Boba Fett, and Luke and Wedge Antilles infiltrate an Imperial Destroyer. 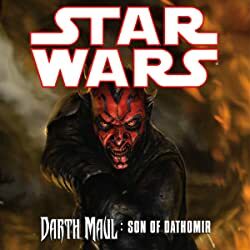 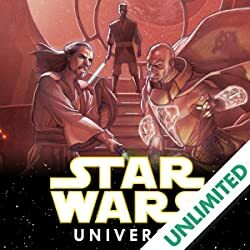 Witness the continuing adventures of everyone's favorite Star Wars heroes and villains!